We believe that everyone should have a web presence to express themselves or showcase their skills. We provide affordable websites and hosting for all. Whether you are a musician, artist or writer we can provide you with an excellent design to satisfy your needs. 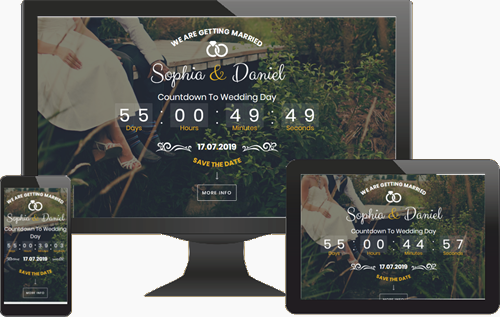 All of our designs are responsive, optimised for search engines & look great on all devices. Whether it's your mobile phone, tablet or laptop you can rely on our designs to adjust and look brilliant. Your new website will come with an easy to use CMS that allows you to update content, replace images & create new pages etc. We have an ever-changing selection on our designs page. 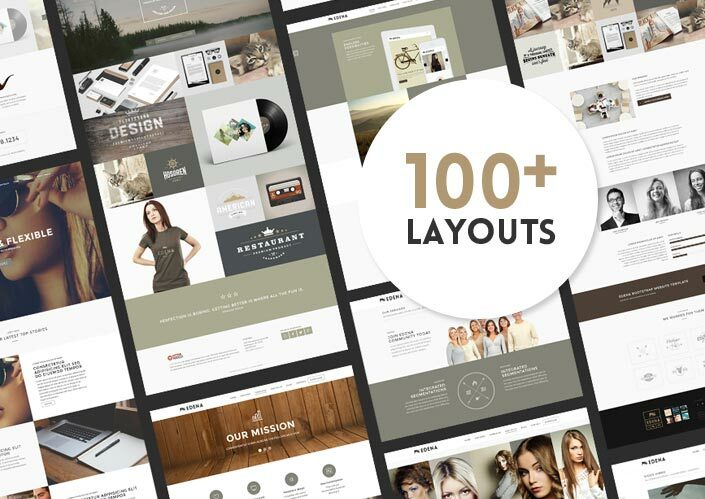 If you can't find a design to express your website, send us a message and we will be pleased to help. 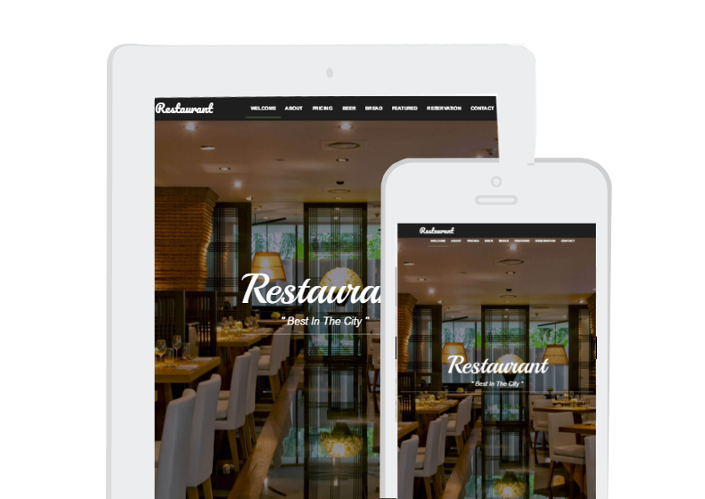 All of our websites are fully responsive. This means they will look great on all devices. Whether it's a mobile phone, tablet or laptop. 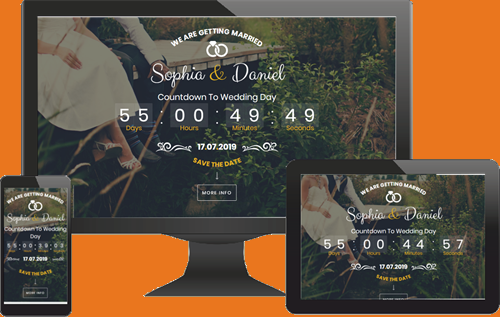 View our latest design Save The Date A beautiful website to announce your big day.